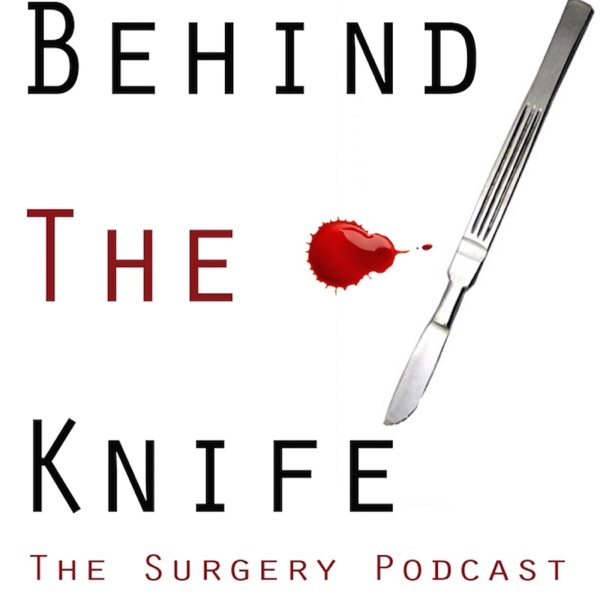 Dr. Jeffrey Lee from MD Anderson joins BTK this week! Department Chair, Department of Surgical Oncology, Division of Surgery, The University of Texas MD Anderson Cancer Center, Houston, TX We talk about Dr. Lee's research in melanoma, work up of adrenal masses and then discuss the specifics of multiple approaches to perform adrenalectomies. Dr. Lee gives a great rundown of a laparoscopic retroperitoneal adrenalectomy! We are working to get a video to place on our website to allow listeners to follow along! We appreciate all of the suggestions/recommendations that we receive. Thank you all for your support!